eSports at Bitcoin Casinos- How do eSports betting work? eSports betting and sports betting are now more popular than slots and table games at online or Bitcoin casinos. Though both these type of gambling are not new to players as sports betting has been since time immemorial when traditional sports and racings were common and live shows were held in fields and people used to place bet on these gaming events. 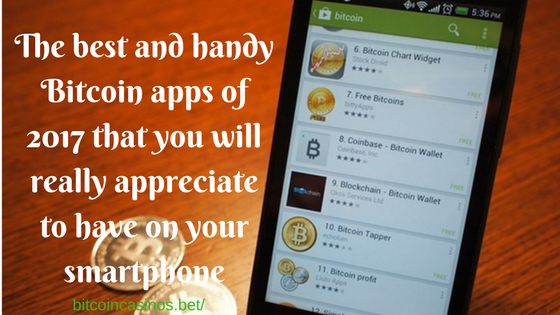 With the coming of advanced technology like playing with smartphones and online betting on computers further propagated these games to gambling online with just few clicks without making physical presence to the venue of the game. Talking of eSports it is a bit different from sports betting. It involves two players or teams going head to head on a computer or video game. There can be a broad range of games to be played which provides the players with a wide choice. Spectators then make bets on either teams and whoever wins takes the spoils. Esports is suitable for those with a preference for video games as opposed to contact sports like football, basketball and the like. The continued rise of esports can be attributed to the financial aspect that it enjoys. 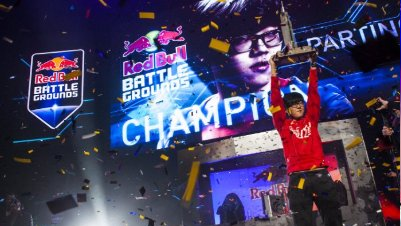 In recent days, esports tournaments have offered huge sums of money as awards to winning participants, with some offering well over $20 million. These kind of attractive packages are what have attracted even bitcoin users to the fray. How does eSports betting work? Before you start betting on esports, it’s absolutely necessary that you have a proper understanding of at least some of the video games that are played. There’s no way you’ll be able to make good betting decisions if you don’t. It’s not necessary to be a genuine expert, but you certainly need to understand how the games are played and some of the strategies involved. 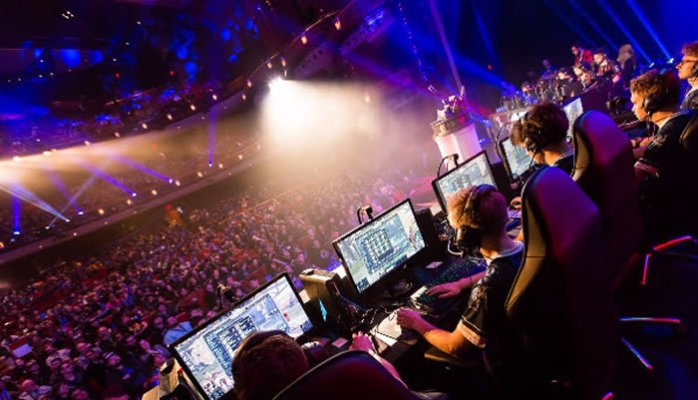 Although there are dozens of different esports games, the majority of professional contests are played using just a few popular titles like Dota 2, Call of Duty, FIFA Football, League of Legends and many more. 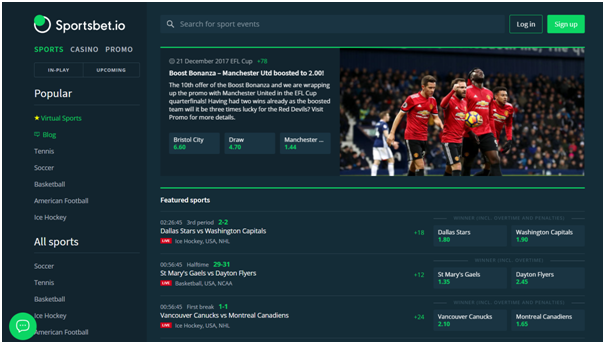 This is the form of esports betting that’s closest to traditional sports betting, which works in largely the same way as betting on football games, boxing matches or golf tournaments. You place real money wagers at agreed odds, and get paid out if your selections are correct. You can bet on all kinds of different outcomes, including the winners of individual matches and the overall winners of tournaments. Skin betting, also known as item betting, is very popular among esports fans. A lot of modern video games feature virtual currencies and other items that can be transferred between players, and this property is often highly sought after among committed gamers. As a result, there are many auction and trade websites where players can buy, sell and swap items and currencies for several of the most popular video games. 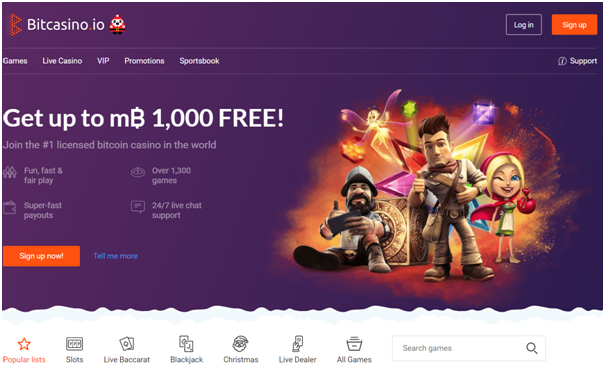 There are also betting sites where players can use items and currencies to gamble with. They can use them to bet on the outcome of esports contests as a replacement for real money, and they can use them for other forms of gambling, too. Like, there are casinos where items can be used to play games of chance such as roulette, or even a simple coin flip. Some sites run jackpot games where a number of players put their skins into a pot and a winner of the whole pot is chosen at random. Social betting is quite common in the esports community where friends or online contacts place informal wagers on the outcome of events between themselves. These wagers can be for real money, but they’re usually for skins or other items. The terms are agreed on between the two parties, and then settled accordingly. This is not a form of betting to get involved with, since betting with “real world” friends is rarely a good idea, as it can lead to petty arguments and falling out. Also betting with people that you only know online is risky, as you can’t be sure you’ll get your winnings. This is not technically betting at all, since it’s just like daily fantasy sports for traditional sports, but you build your rosters using esports players instead. Also known as head-to-head betting, this is where players compete against each other for real money or items and skins. A lot of gamers simply organize wagers among themselves, and then settle up once their contest is over. There are also websites that organize things a little more formally where the players and/or teams pay entry fees to enter a contest, and the winner(s) are rewarded from the proceeds of those fees. These different options are all worth exploring, although some might be more suitable for you than others. There’s not much point getting involved with challenge betting, for example, if you’re not much of a gamer yourself. For many players, it’s real money esports betting that represents the best chance of making regular and consistent profits. How much you’ll win on an eSports bet? How much you’ll win on an eSports bet depends on two factors – how much you bet and what the odds are. The odds also reflect the probability of a certain outcome happening. 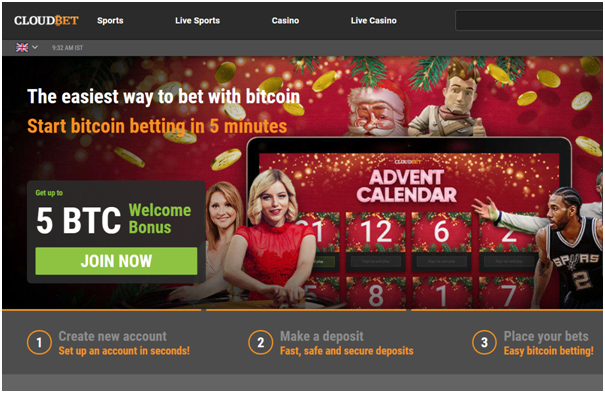 Bitcoin casinos offers odds in two formats: Decimal and American. Decimal odds are the easiest way for bettors to calculate how much they could win if they bet correctly. In essence, the lower the Decimal number, the higher the probability that the team will win. The higher the Decimal odds, the lower the probability of the team winning. Suppose a new player has odds of 1.600 and a team has odds for 2.500, then the bookmaker thinks new player is more likely to win the round. You can calculate how much you’ll win on a Decimal bet by multiplying the Decimal odds by the amount you want to bet. When using Decimal Odds for match winner bets, the amount you bet is also known as the amount “to Risk”. When you’re placing a bet, the bet ticket will show the potential win amount – i.e the potential return. You can also use the Decimal information to work out the probability of a certain outcome. You do this by dividing 1 by the decimal odds. The lower the margin a bookmaker offers, the better value the customer is getting. The odds for these types of bet work in the same way as for traditional markets, but there can be multiple options – if the market is for who will win a tournament, there could be 10+ options. One of the most interesting types of bet is the handicap, also known as “spread” bets. This is where bookmakers give the weaker team an advantage and the better team a disadvantage to “level the playing field.” Because of the added handicaps, the odds are also likely to change. To increase potential winnings you can make what is known as Multiple bet also known as an accumulator. A Multiple combines at least two individual bets on different events. To win, however, all of your bets must be successful, with the payout the combination of the odds of each of the component bets. When placing a bet, you can choose how you want your wager to be calculated. You can choose how much to Risk (your bet amount), or how much you want to win. 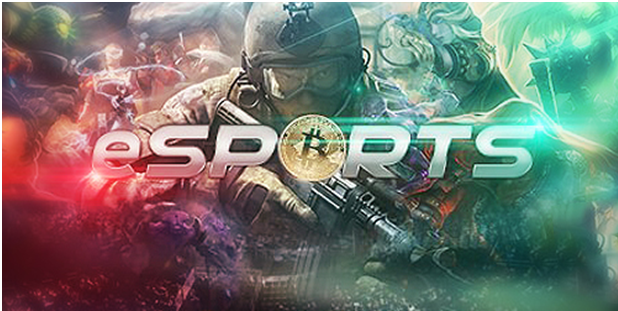 Other than the big prize money involved in esports betting, there are other factors that have contributed to the flourishing of esports especially among cryptocurrency Bitcoin gaming sites. The rewards and other prizes processed for esports has certainly played a major role in the elevation of the game in Bitcoin casinos. The game developers have liaised with the casino establishments to ensure that there are no delays in issuing cash out to the players. All this is in a bid to create loyalty and appreciation for this type of online betting. Once the outcome tallies with your prediction, it is just a matter of minutes before your payment is processed. Also with 24.7 prompt help support boosts the image and reputation of esports betting. The wide range of games available on the esports platform makes it a favorite among Bitcoin gamers. The games are not only unique but also exciting to play. In cases where the game involves a villain and a hero, the players are given a chance to switch sides in order to maintain a good balance. The complexity of each game is sure to keep the players at the edge of their seats as they battle to dethrone each other. The prowess of either player is what will inform the wagers on who to bank on in the next duel. Unlike sports betting, there are hardly any injuries involved in esports. This is attributed to the fact that the players are playing on a console or PC. The participants in the game are visually displayed to them via a television screen, mobile phone screen or a projector. As such, the chances of you betting it big with esports are much better. Though in sports betting, all the happenings are live events that are completely out of your control as in a sport like football, your star player may suffer an injury or worse still be penalized and sent off the pitch. So with just a single stroke, your winning odds may be completely shattered. Now you needn’t go to land casino or to the field to bet on sports. With the help of just a cell phone, you can easily place your bet and await the outcome. In the case of esports, where two teams or players are contesting for the prize money, you have the option of following the proceedings live as they happen. This can be done at the comfort of your place. Getting to watch the proceedings live, gives you the chance to have a firsthand experience of the goings-on, and better still, get to know whether you placed your money on the best player. Moving forward, you will be in a better position to know on whom to bet on. eSports provides a very open and social platform for all parties involved. The presence of cameras enables the event to be broadcasted live to audiences worldwide. In the event that you get a chance to be part of the audience within the gaming arena, you have the chance to interact and chat with the gamers, other members of the audience, and even the individuals officiating the duel. For sports betting, however, you only enjoy the chance to see the game being played but chances of interacting with the players hardly comes by. 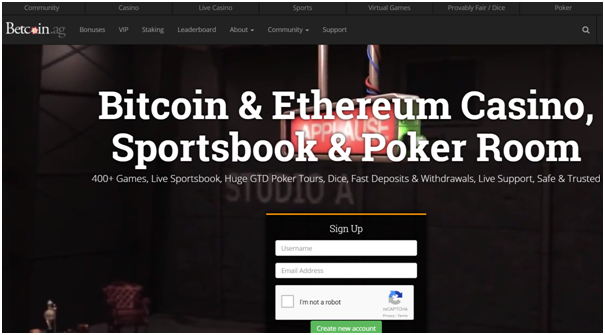 eSports can be played both ay Hybrid BTC casino or BTC only casino. 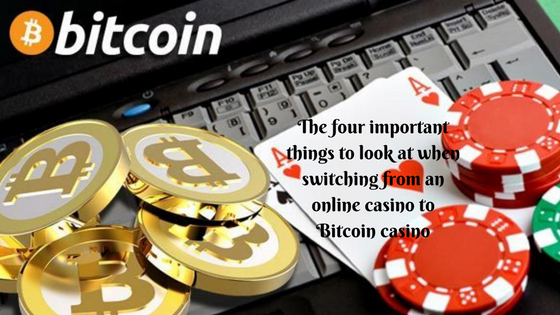 Hybrid bitcoin casinos are online casinos that offer Bitcoin currency alongwith USD currency to make a deposit and place a bet. 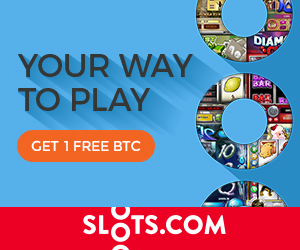 While Bitcoin only casino offers only Bitcoin currency to play games. 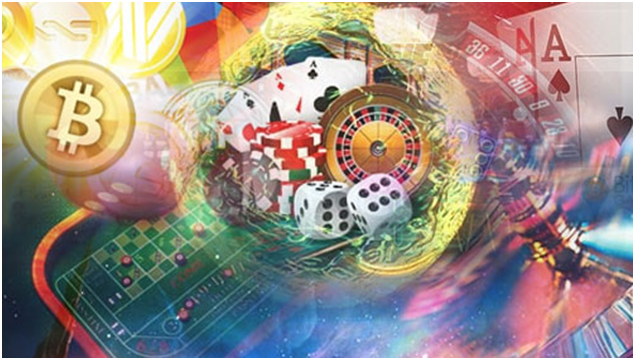 Hybrid casinos where you can enjoy eSports are Bet365 casino; Betway sports and 888 Sports.